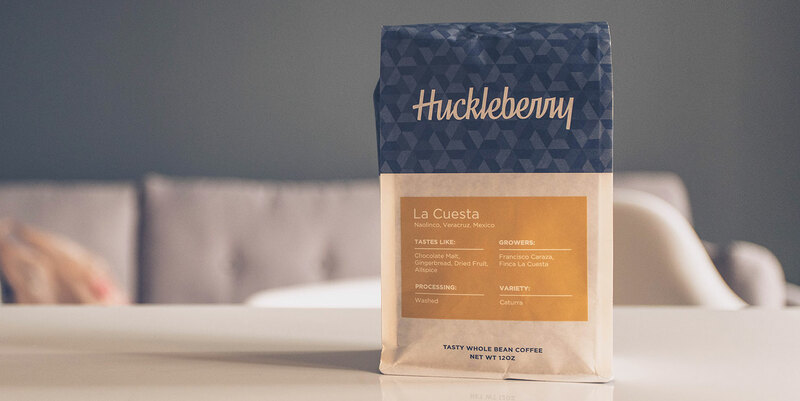 We talk about classic cars and coffee (not comedians) with Sunday Slacker founder Gabe Garcia, and brew up some of Huckleberry Roasters' La Cuesta. The visionary. Grease Munky, lowrider, kustom builder, design director, publisher, beer and whiskey drinker. Publisher of Sunday Slacker Magazine. This week's coffee is a single origin from Veracruz, Mexico, named La Cuesta. We copped these beautiful beans from the fantastic Huckleberry Roasters, based out of Denver Colorado. Tired of hearing about the Earth being round? Check out Flat Earth! Coffee Lids. Peel. Pinch. Pucker. Puncture. Ever wonder about the different types of coffee lids? Well, we never did … until this book came out. The Five Minute Journal has changed Greg's approach to life and work, on a daily basis. God of War is easily one of the greatest video games of the last decade.